It looks like Tecmo’s Ninja Gaiden 2 is coming soon for the Xbox 360 based on a entry on the japanese area of the Xbox 360 site. It will be a one player game with support for Dolby Digital 5.1 and 720p. 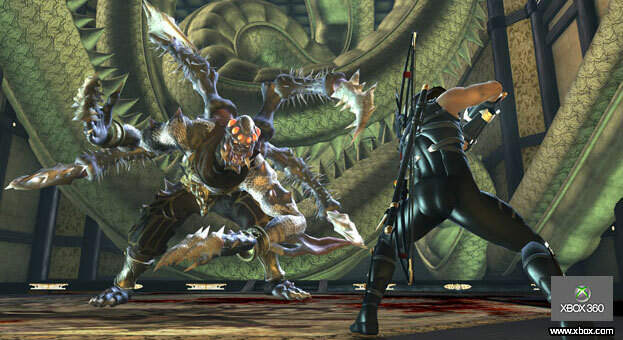 Look at some more Ninja Gaiden 2 eye candy after the jump. 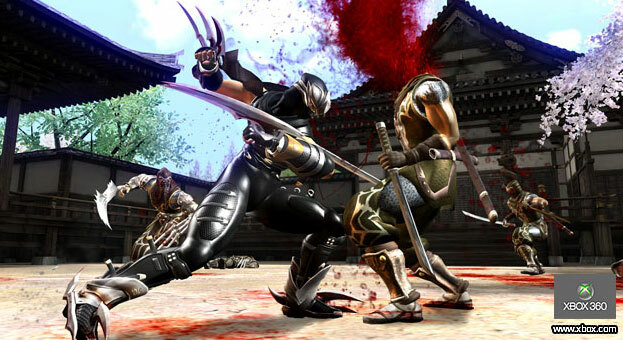 Here comes Ryu Hayabusa for another round of sword swinging action!